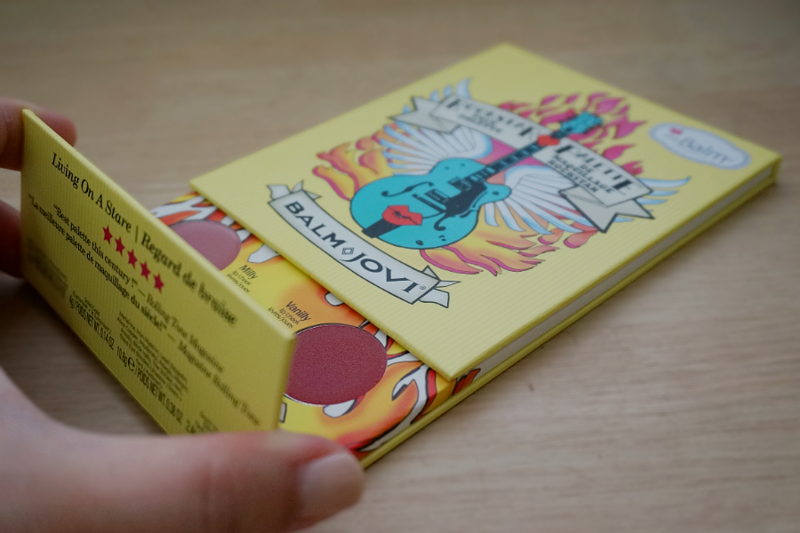 TheBalm's Balm Jovi Rockstar Face Palette has been a staple in my makeup desk ever since I bought it about two months ago. 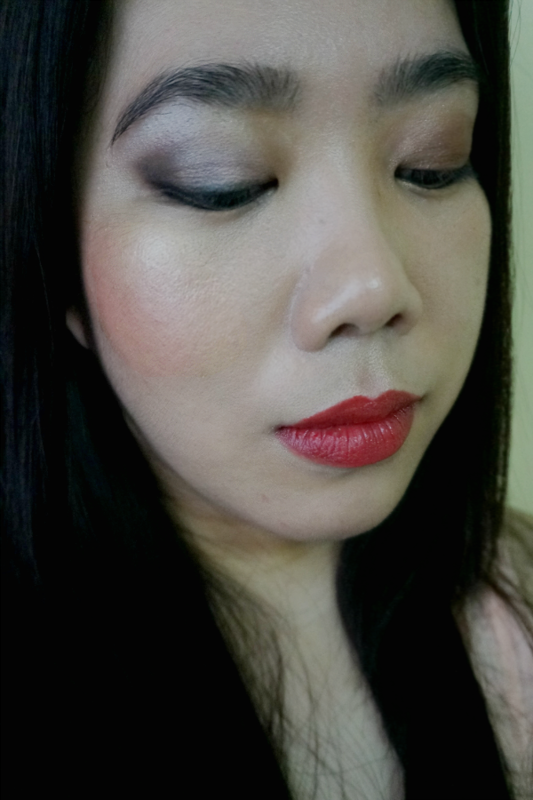 This versatile and travel-friendly product contains 12 eyeshadows, a luminizer, a blush and a couple of lipsticks. 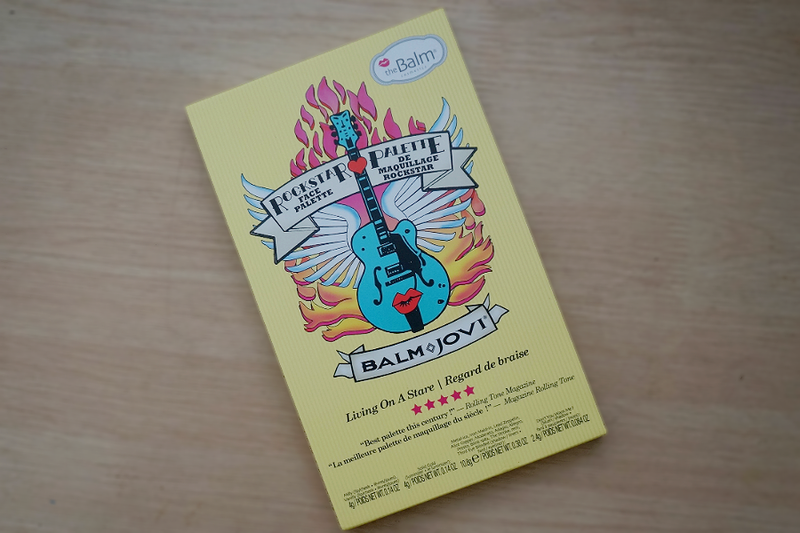 When you put together multiple products in a compact packaging, there is a big possibility that you won't be able to use maybe about half of them. 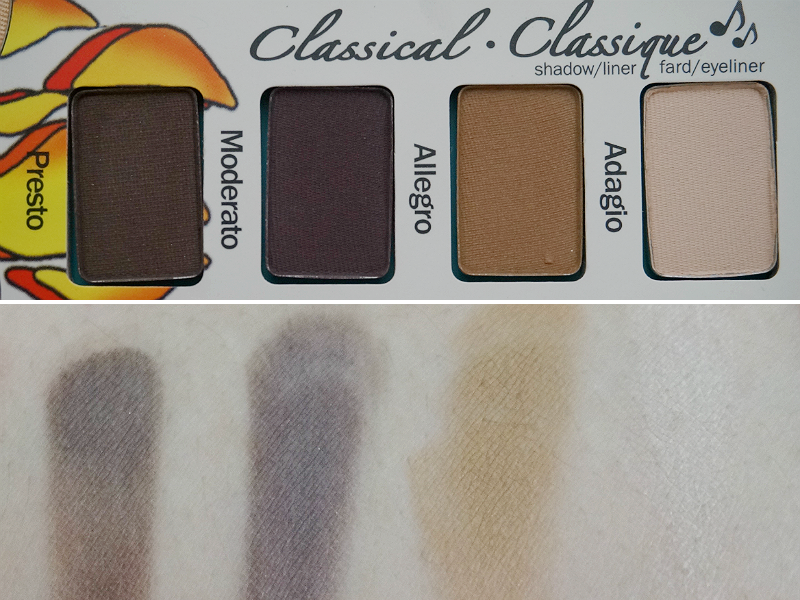 This is not the case with this palette. 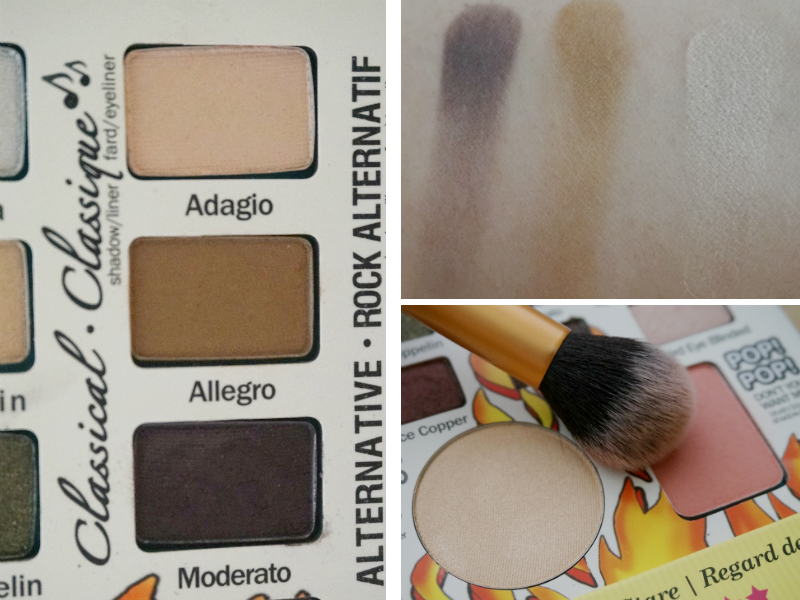 The combinations are well-thought and all of them have great (or at least good) quality. 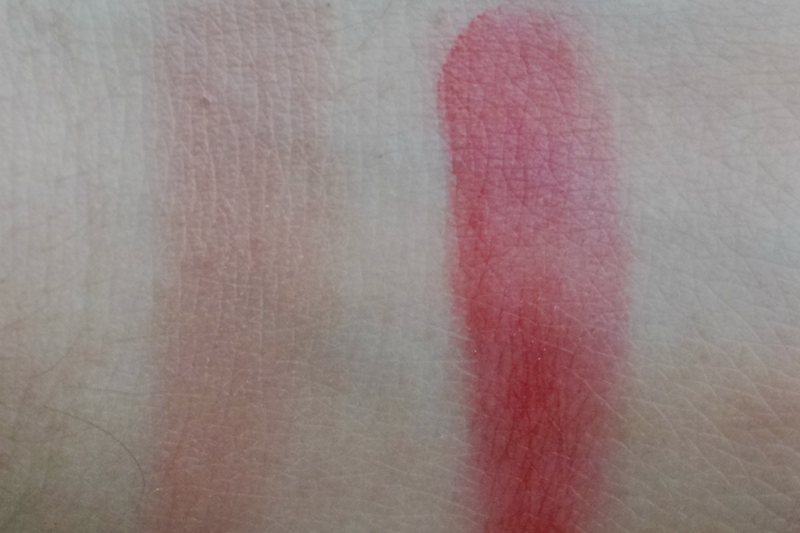 Even the lipsticks surprised me as they are really creamy and offered great pigmentation. 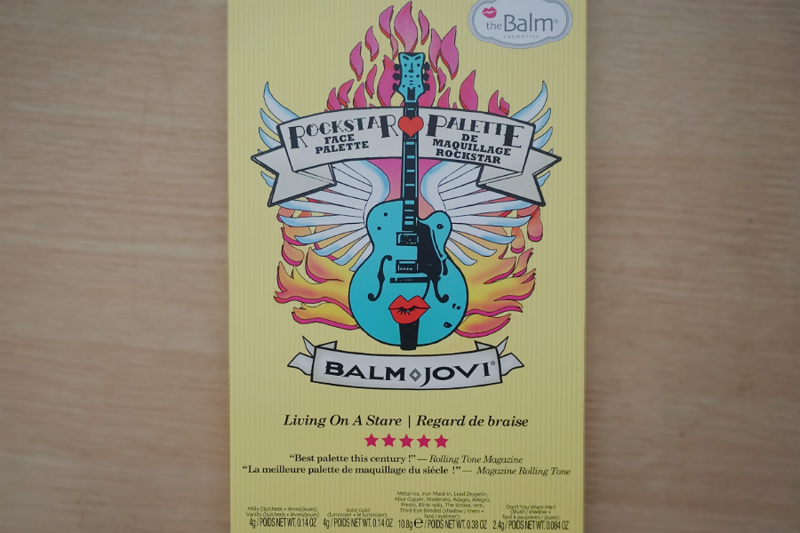 Also of note is how nifty the packaging is. 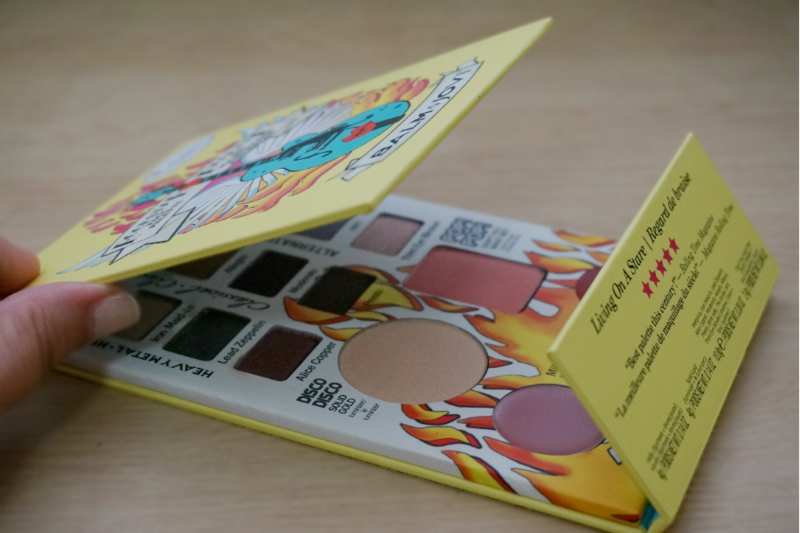 Instead of plastic, the palette is housed in a cardboard case that's pretty much drop-resistant. It also has a decent heart-shaped mirror. What I like the most is the separate magnetic compartment for the two lipstick pots. 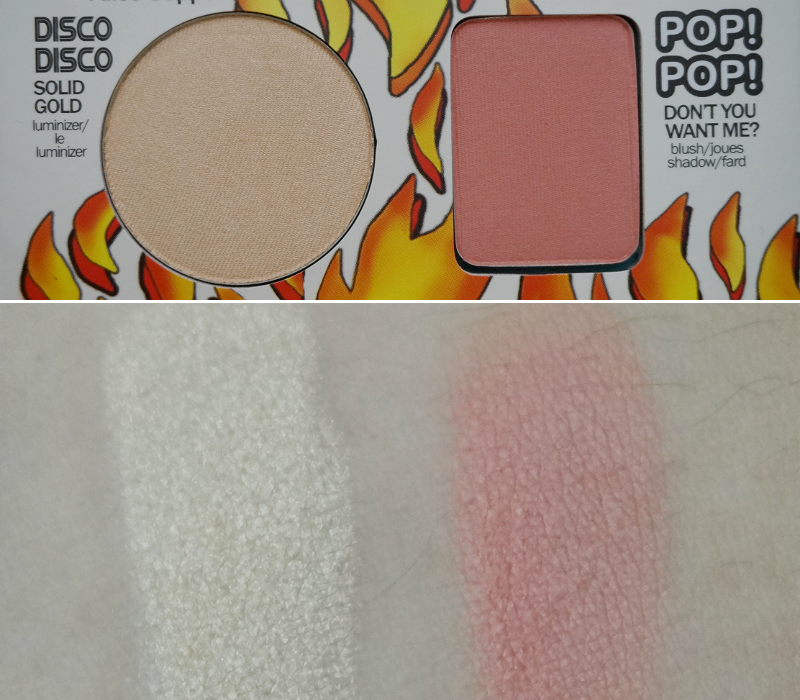 This protects the creamy lip products from any powdery eyeshadow fall-out. 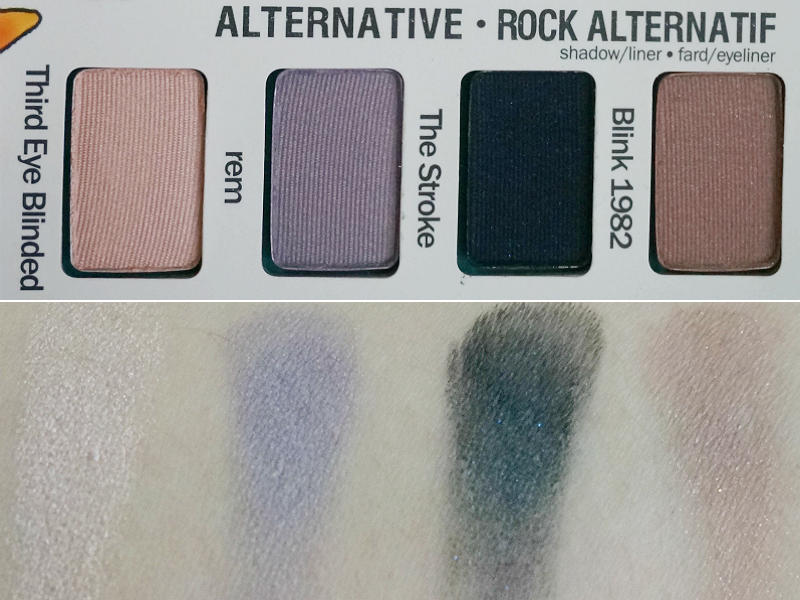 The eye shadows are categorized into three color families: Heavy Metal, Classical and Alternative. 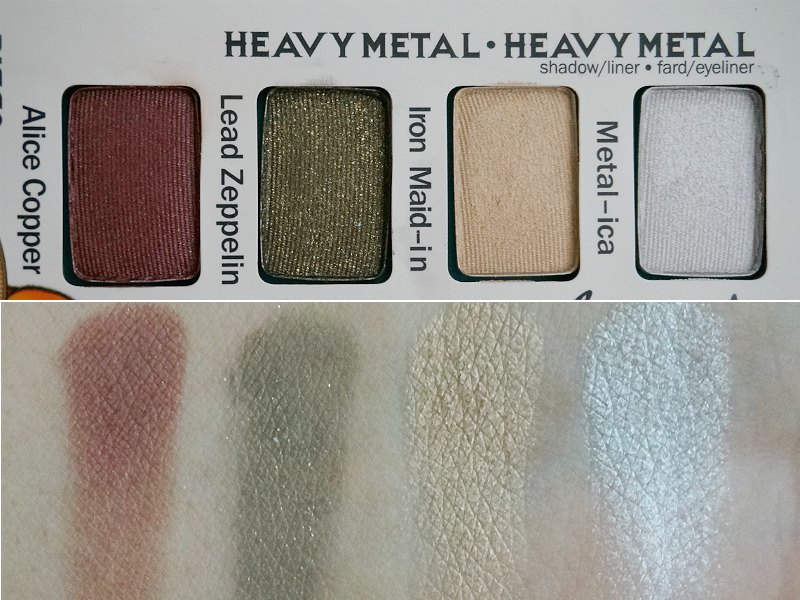 Heavy Metal contains a set of warm, rich shimmery colors; Classical has matte/satiny neutral shadows; and Alternative has cool, frosty shadows. 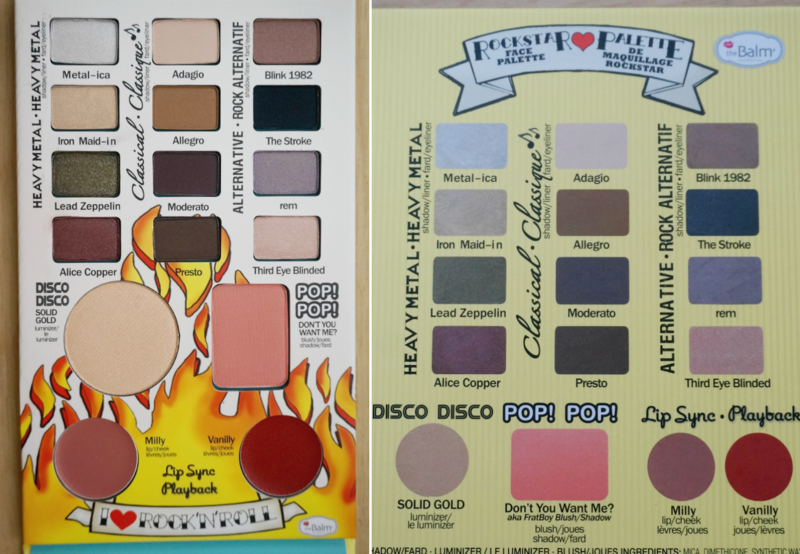 I created a couple of eye looks and full face makeup with this palette. 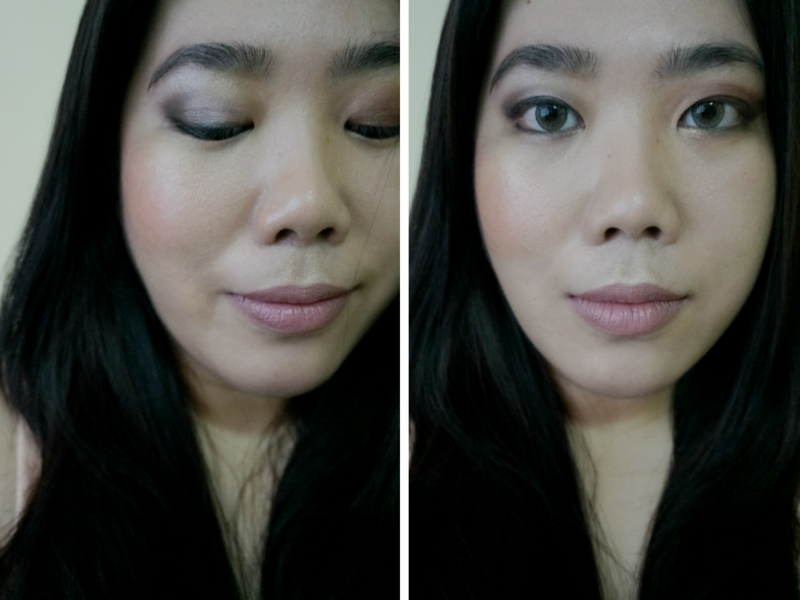 Working with the eyeshadow formula were a breeze. 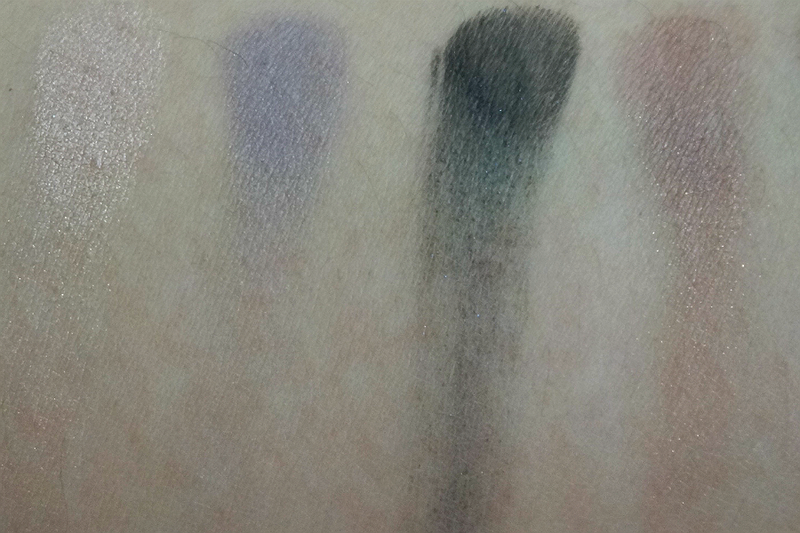 They were very easy to blend and had great color pay-off. 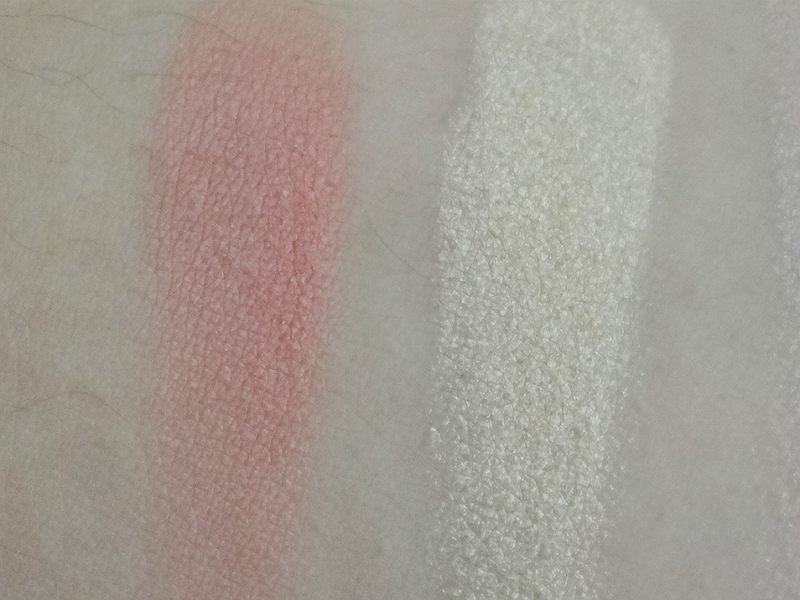 There were a couple of shades that seem a bit powdery but nothing too serious. 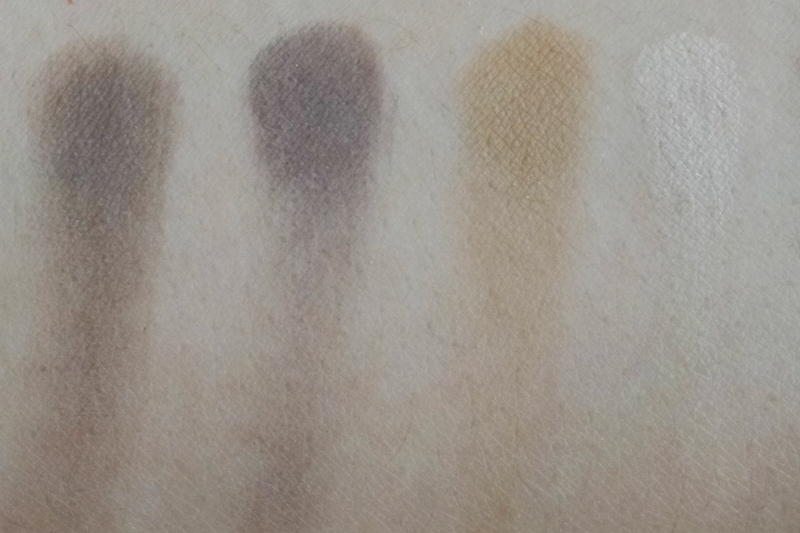 Generally, the eye shadows applied smooth, even and look defined. 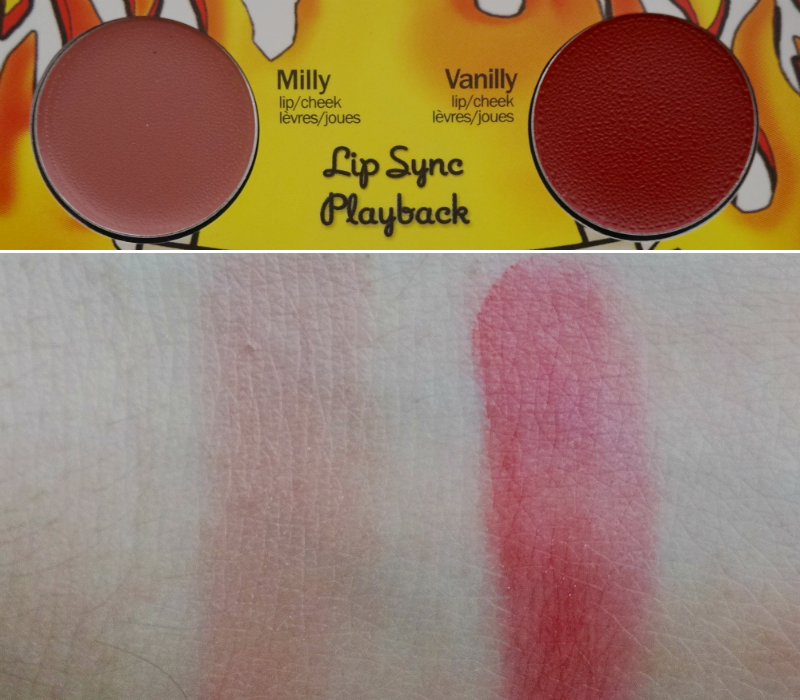 Both the Lip/Cheek products (Milly and Vanilly) have creamy consistency and gave good color pay-off. 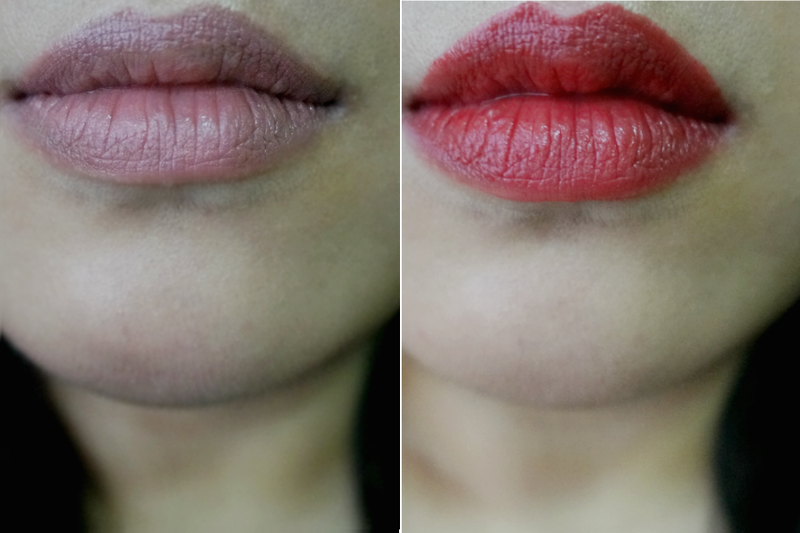 They are multipurpose products but I have only tried them on my lips. 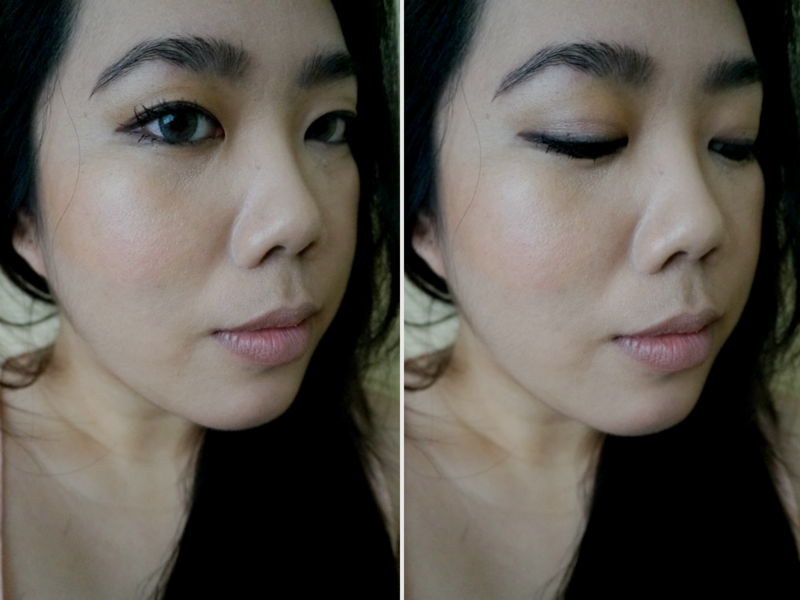 I especially like Vanilly because it looks very flattering on and brightened up my whole face without looking overwhelming. 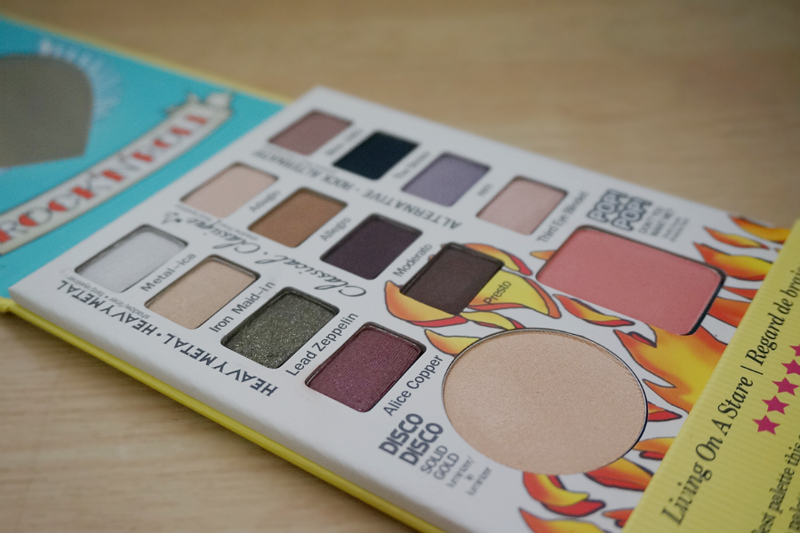 Value: relatively a bargain if you consider than you will actually use ALL of the products in this palette. 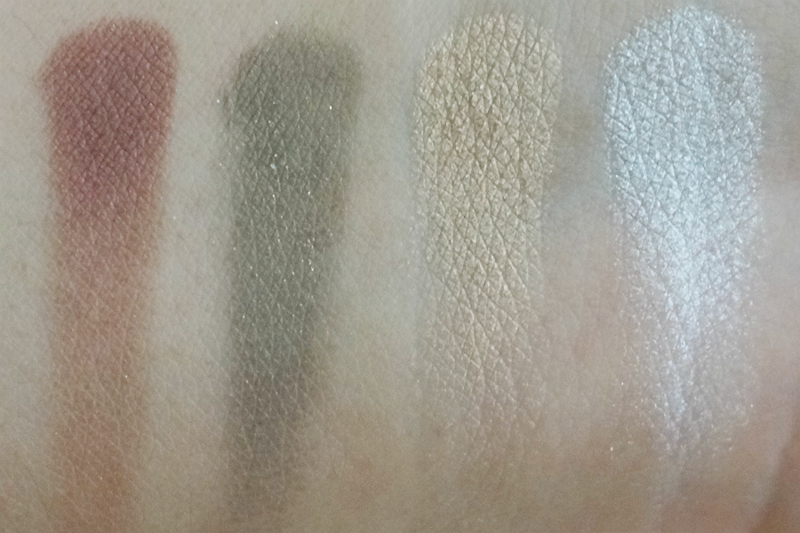 The formula and quality of each product is more than you pay for. 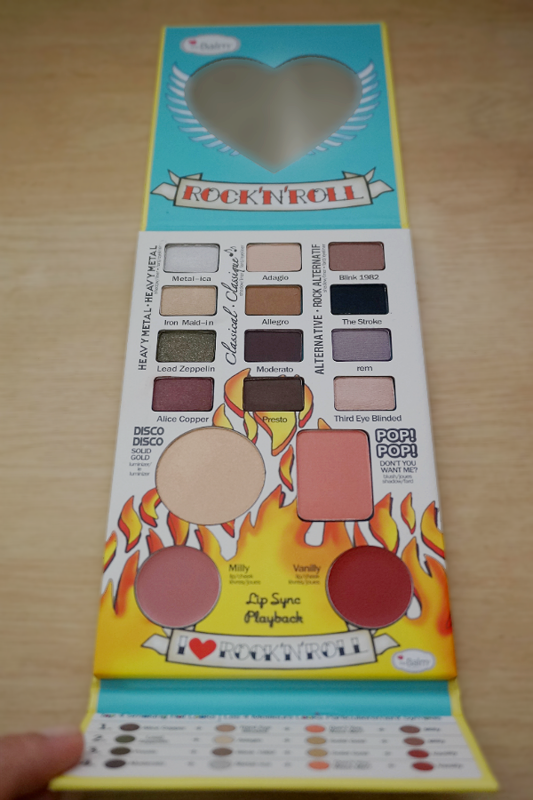 Overall: I can't sing enough praises for the TheBalm Balm Jovi Rockstar Palette. 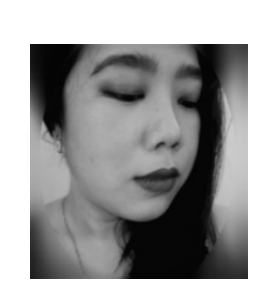 The products are great value not only because it is reasonably-priced (vs high end brands) but also because of its usability and great quality. 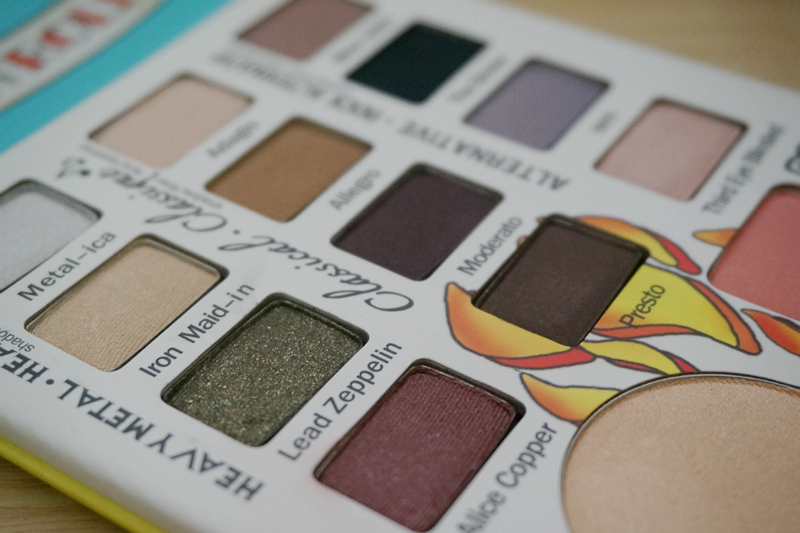 I actually use all of the products/shades in this palette. 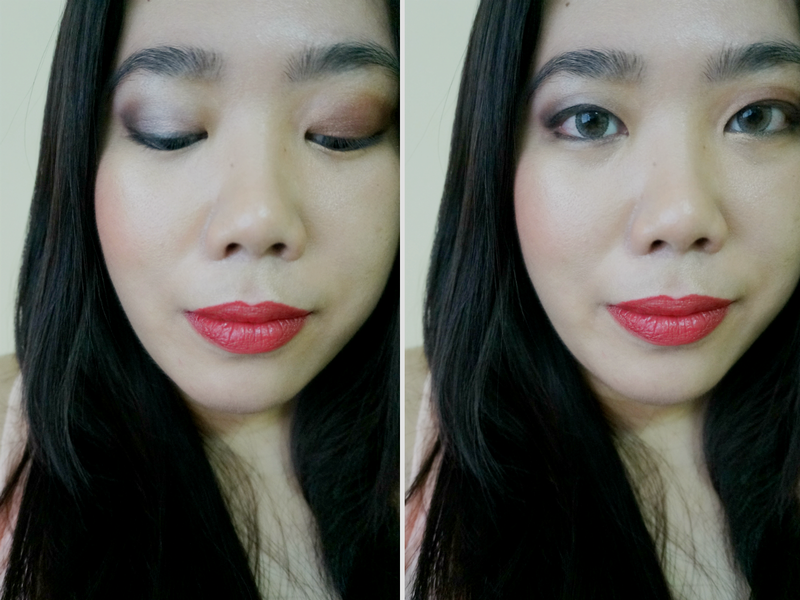 The color combinations are well-thought and you can get a lot of looks with this.